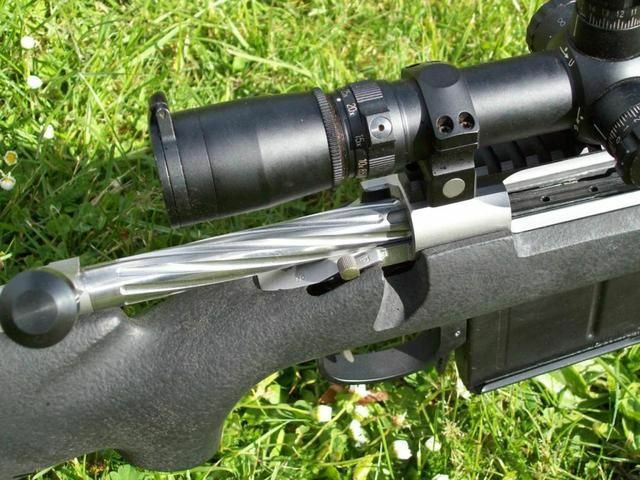 Here is the 338 Norma on a 700 action. 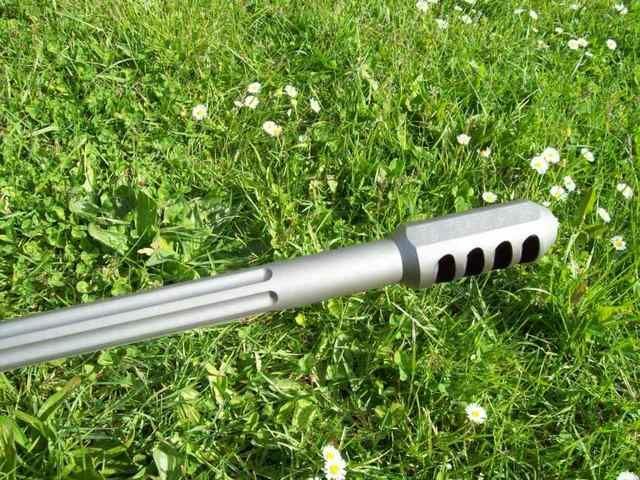 Fluted 26" Trueflite UM barrel T3 Terminator brake. 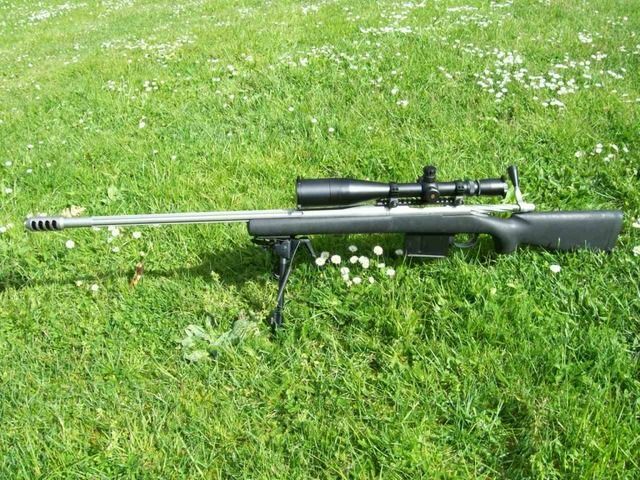 It is bedded into a 700p stock with 5 shot mag. It is pushing the 300s slightly faster than the Edge, with a few grains less powder, but there is nothing in it really. Bryan and Toby like this. Nice rifle, what are you gonna hunt with it? 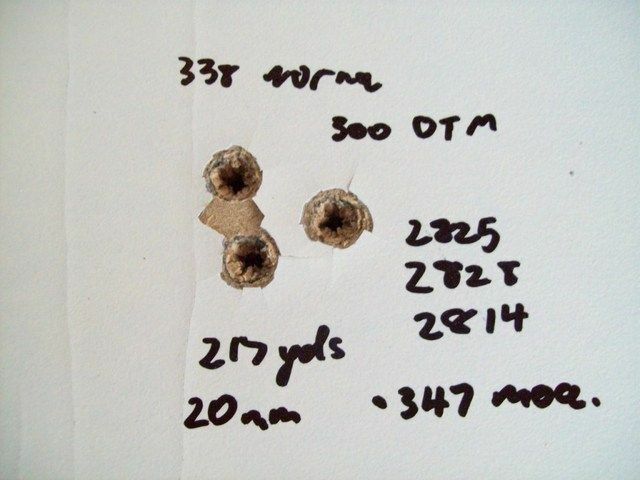 I'm building some 375s medium & big, when they are up & running properly I will be using them. 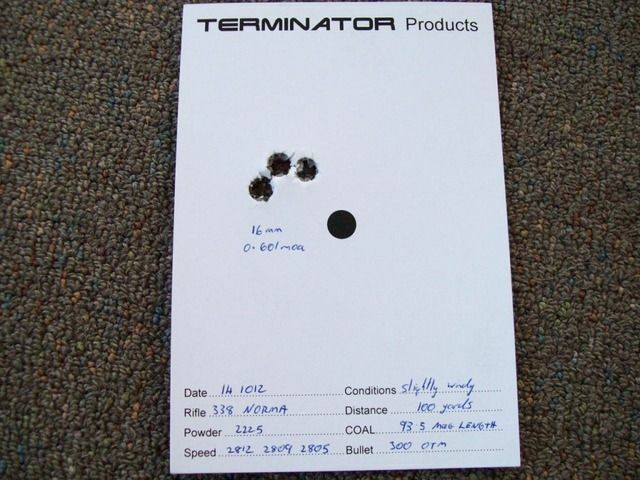 With the right projectile & practice you can shoot out to & beyond 1000 quite happily. Recoil is basically a non event now with the Terminator brakes. I haven't weighed it, at a guess the XLR would add around a kg. 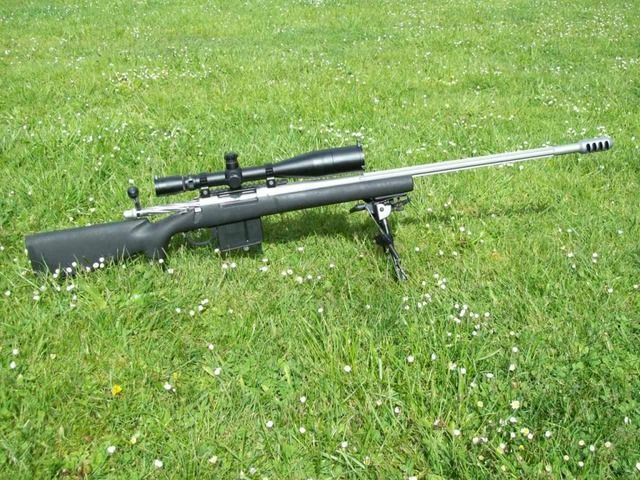 It weighs 4.3 kilos without scope or rings. The HS stock is quite heavy, so is the bottom metal. If it went into a Carbon stock & std BDL or ADL it would be considerably lighter.